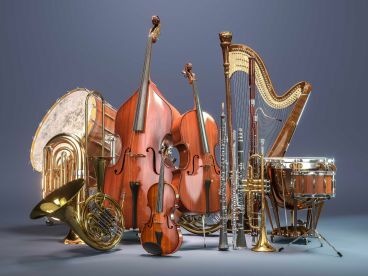 Whether you’re a professional musician, part of an orchestra, in a band or simply play for fun, at Arbroath Musical Instrument Repairs we offer wholesale repairs and maintenance on all your musical instruments. From kazoos to guitars, woodwind to brass we deliver musical instrument repair services in Arbroath. 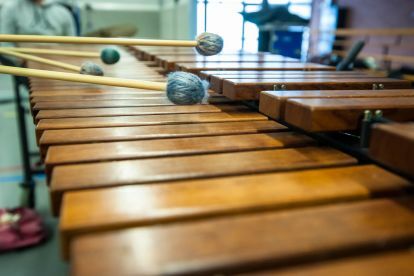 We’re an experienced team of instrument experts who can mend cracks in woodwind or percussion, restring guitars and help restore your instruments back to their best. Give us a call on 07713 285864 to discover how we can help you. As part of our musical instrument maintenance and repair service we offer full brass repair and servicing. Our quality technicians are able to work quickly in your time of need to help repair stuck slides or mouth pieces, valve lapping and re-lacquering of your instrument in time for your practice or recital. Whatever your issue you can be sure we will repair your brass instrument whether it’s a tuba, trombone, or trumpet. 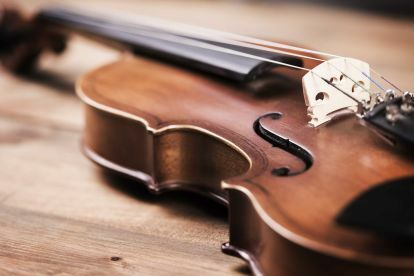 Whether you’re an experienced or amateur guitar player restringing your instrument can always be a fiddly and frustrating process. And it always seems to result in an out of tune guitar. Our experienced technicians are on hand to offer a full re-stringing and tuning service that will have you sounding like Mark Knopfler in minutes. Don’t stress about your broken guitar, we can maintain, repair, and re-string in a jiffy. 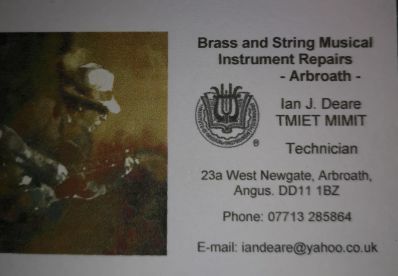 Please note that Arbroath Musical Instrument Repairs may not be able to honour booking requests made.